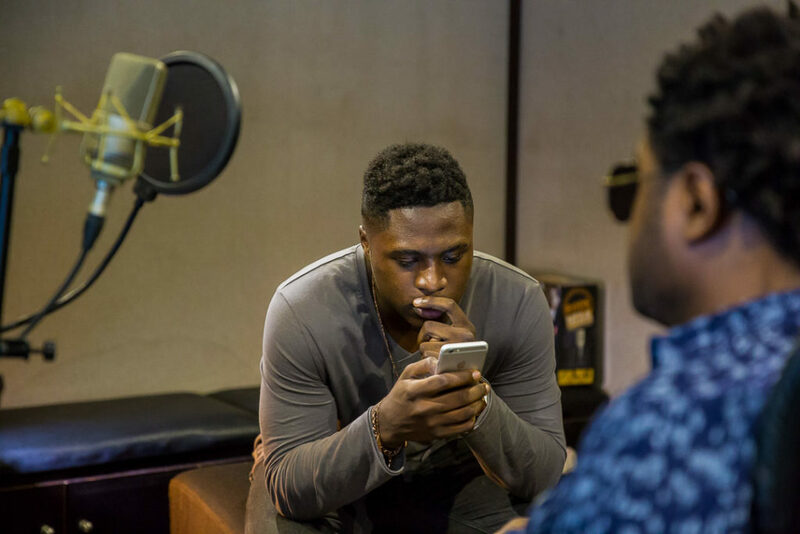 Jeff Ufedo Akoh, the reigning champion of MTN Project Fame was just 18 years old when he began his journey to stardom by joining a host of other hopefuls at the Abuja audition last year. The multi-talented singer/songwriter has not rested on his laurels since he emerged winner of the prestigious competition in 2015. 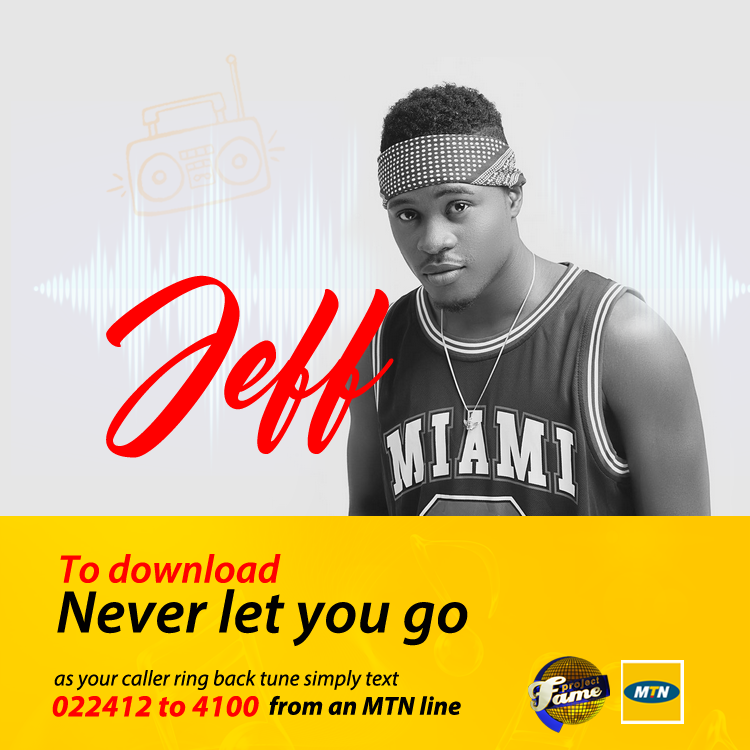 Jeff has to his credits a collaboration with Yemi Alade on her award winning hit single- ‘Kissing’ (remix), and another single titled ‘Dip it’ on which he featured Iyanya. 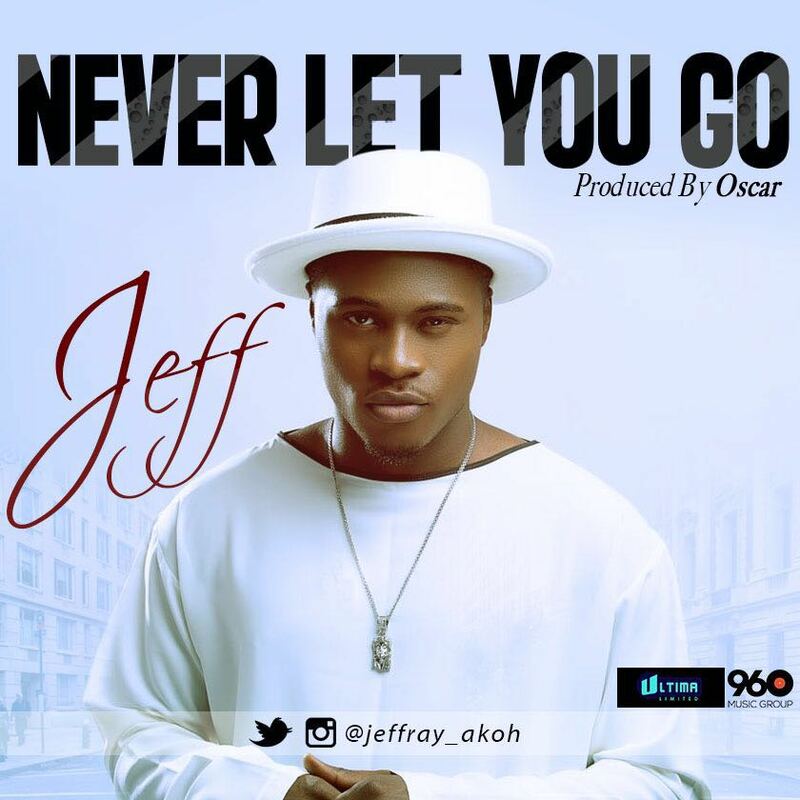 Jeff also recently released a love song produced by Oscar titled ‘Never let you go’ which tells the story of a young guy who would rather not be separated from the girlfriend he loves so much. ‘Never let you go’ music video was shot by award winning director- Moe Musa at Fahrenheit Hotel, Lagos. 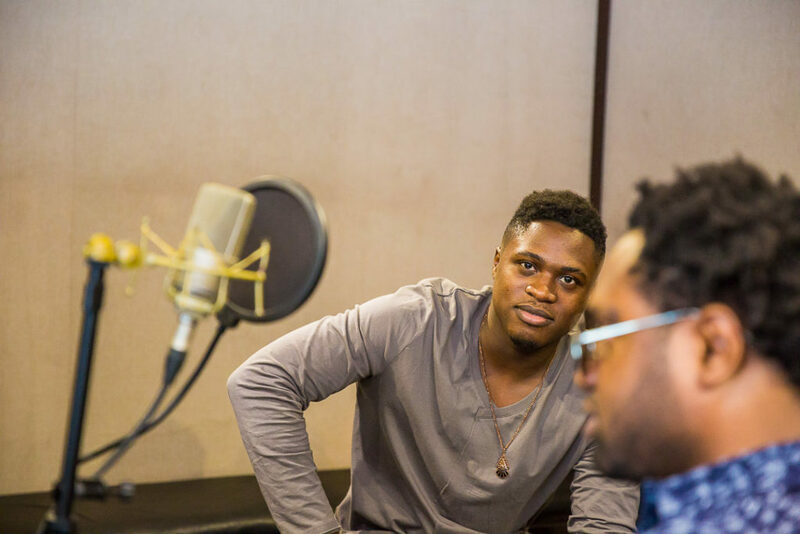 DJ Coublon, Password, Sarz, Oscar, and Cobhams are some of the A-list producers Jeff has been working with to ensure that his upcoming EP will be a hit, ‘back to back’. The same platform that birthed this unstoppable superstar has begun yet another search for the next person that will be launched into stardom. 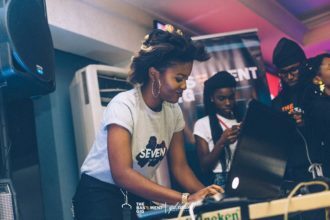 MTN Project Fame Season 9 auditions have taken place in 5 cities (Ibadan, Port Harcourt, Abuja, Lagos, and Accra) and the competition is gaining moment-fast! You can keep up with the season on TV and online. Visit www.projectfamewestafrica.com for hot gists and update.